If you are not receiving a notification of an incoming transferred call try changing program 15-20-09. 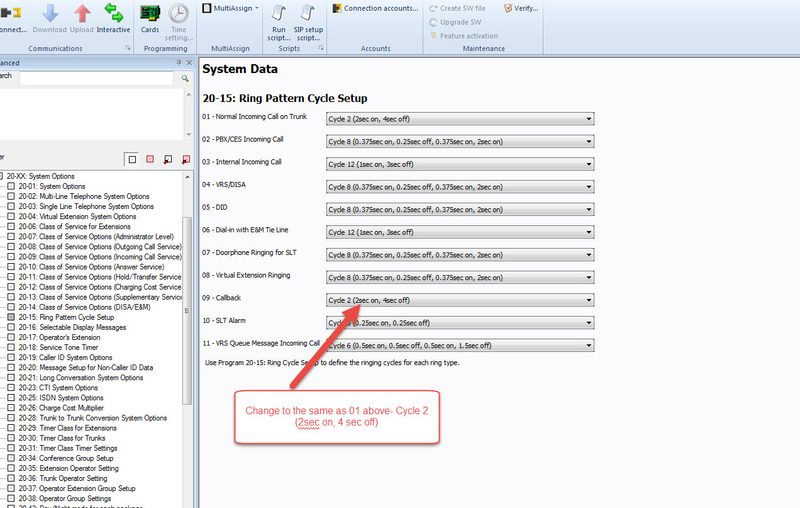 Change the Callback Ring Cycle to be the same as 15-20-01 (Normal Inoming Ring Cycle). This will make the ring cadence longer and allow the headset to detect a ring better.